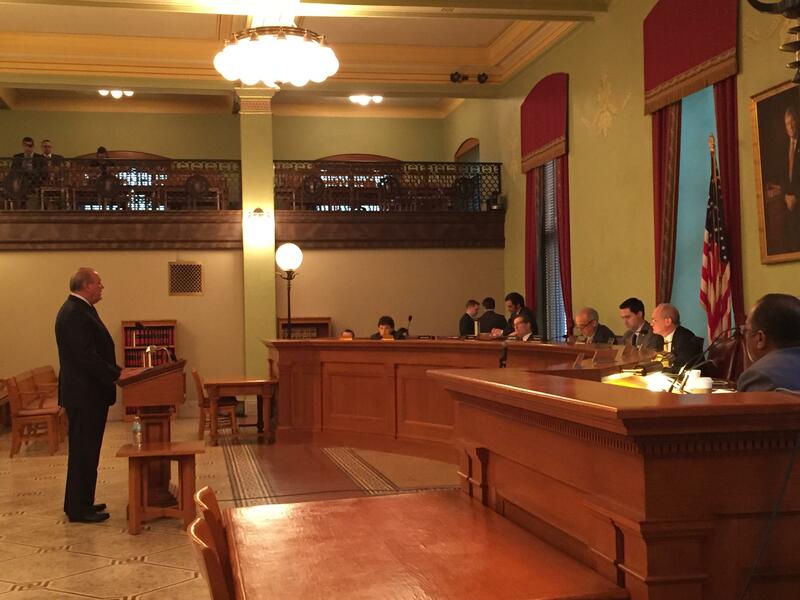 The CEO of one of Ohio’s largest energy providers made a rare appearance before state lawmakers, pleading for nuclear plant subsidies. This comes as the company is nearing a major decision. 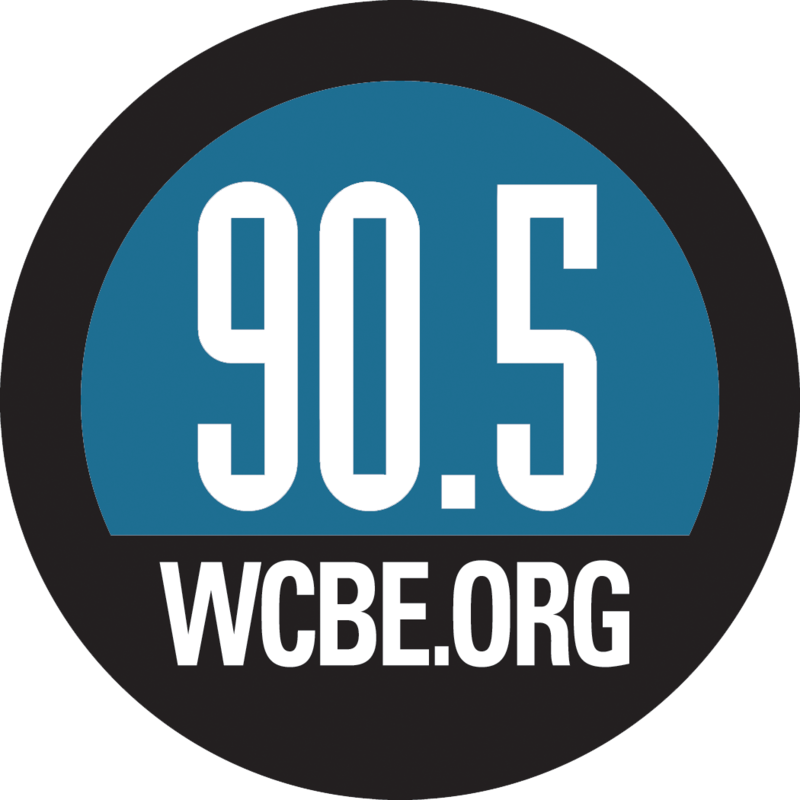 Ohio Public Radio's Andy Chow explains. FirstEnergy CEO Chuck Jones personally went before the Ohio Senate, saying subsidies would prop up their two struggling nuclear plants. If passed, FirstEnergy customers would see about a $5 increase to their monthly electric bills. Time might be running out to save these plants. As Jones explains, the subsidiary FirstEnergy Solutions which controls all the power generation could soon declare bankruptcy. Jones pointed out that he does not make decisions for FirstEnergy Solutions. The nuclear credits bill has stalled in the House and Senate and will likely not come back up until the fall. 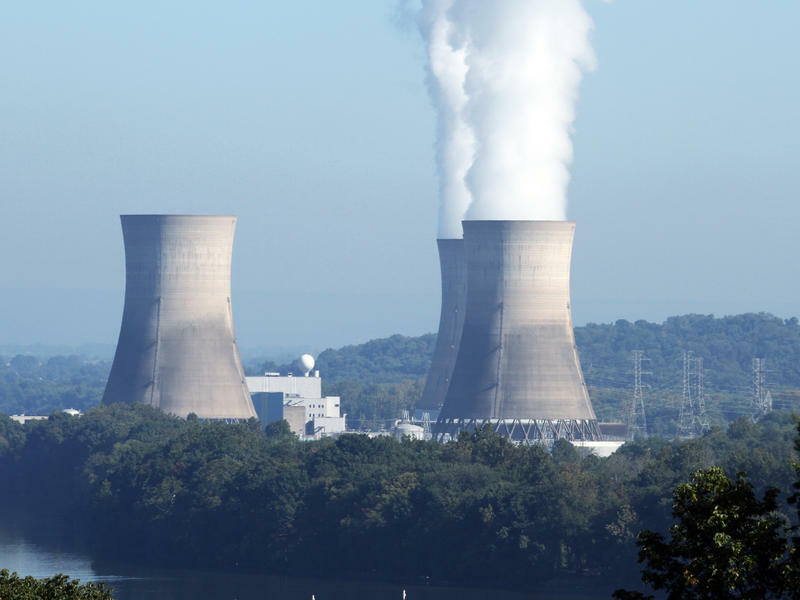 A bailout is being proposed for two Ohio nuclear power plants that would end up increasing rates by 5 percent for customers of their owner, troubled Akron-based FirstEnergy. Updated at 4:58 p.m. May 18 to update the status of an Ohio bill and to add the name of a group spearheading support for it. 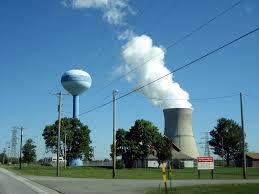 Just like coal companies, America's nuclear power industry is having a tough time. It faces slowing demand for electricity, and competition from cheaper natural gas and renewables. And now, touting itself as a form of clean energy, the nuclear industry is lobbying state legislatures with a controversial pitch for help. The utility that owns Ohio's two nuclear power plants says it needs to charge its customers more in order save the facilities. Akron-based FirstEnergy is planning to either sell or close all of its power plants in Ohio and Pennsylvania. 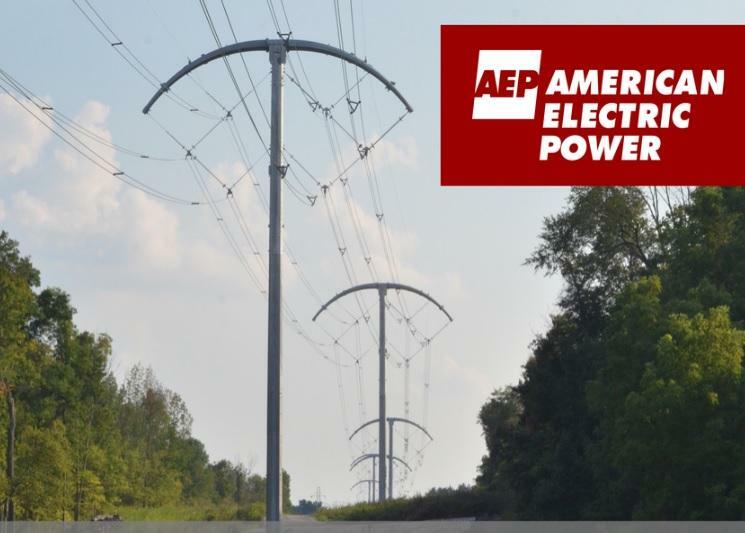 Columbus-based American Electric Power is defending its proposal to raise customer rates. 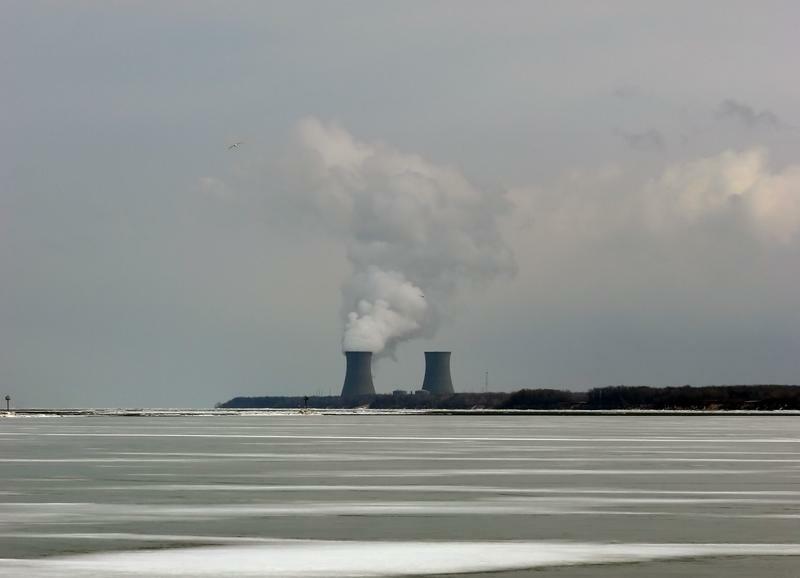 Akron-based FirstEnergy says the Davis-Besse nuclear power plant that was shut down Saturday night due to a steam leak has resumed operations. Akron-based FirstEnergy is pushing a plan that would result in higher electric bills for the next three years. A nuclear power plant has been shut down after a steam leak was found in a non-radioactive portion of the plant in northwest Ohio. 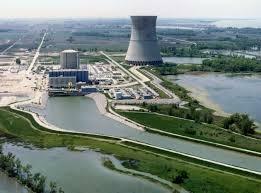 Akron-based FirstEnergy says cracks in the concrete shield that protects the Davis-Besse nuclear power plant near Toledo have grown since they were first found three years ago.